Dongguan Xinye Building Materials Co., Ltd.
ROCKWOOL BLANKET Thermal insulation rockwool rolls insulation rock wool blanket for exhaust gas duct pipe thermal insulation rock wool blanket are made from natural mineral wool such as basalt and dolomite. 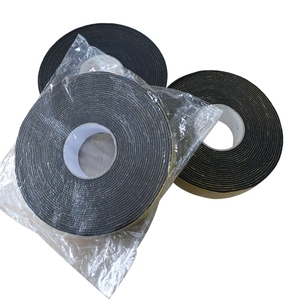 Thermal insulation rockwool rolls insulation rock wool blanket for exhaust gas duct pipe Package Details: thermal insulation rock wool blanket is packed in woven bag. 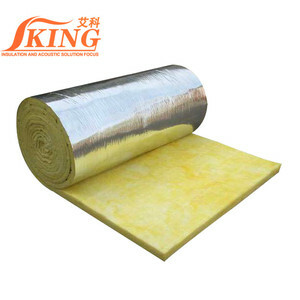 The 1 inch (25mm) wire mesh of the reinforced concrete mesh of the rock wool felt has a strong binding force to ensure that the insulation rockwool blanket will not have any tear or damage. 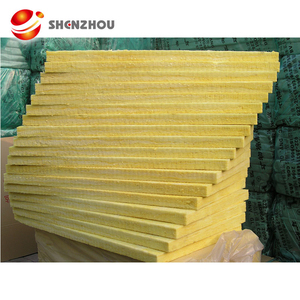 Ningbo Coolway Refrigeration Equipment Co., Ltd.
Xiamen Housin Manufacturing & Trading Co., Ltd.
2.Introdution : insulation glass wool is a silk-like material made by fiberization in the TEL process and spraying of thermosetting resin. By further deep processing of thermal setting, this material can be made into series of multi-purpose fuerda products. RE: Tell us your budget and target market and we will give you professional advice of exact kinds and quality. 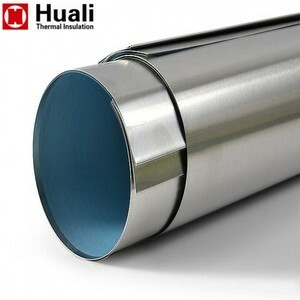 Alibaba.com offers 11,465 pipe insulation rolls products. About 22% of these are other heat insulation materials, 14% are insulation materials & elements, and 3% are plastic tubes. There are 11,611 pipe insulation rolls suppliers, mainly located in Asia. The top supplying countries are China (Mainland), Pakistan, and United Arab Emirates, which supply 98%, 1%, and 1% of pipe insulation rolls respectively. You can ensure product safety by selecting from certified suppliers, including 4,000 with ISO9001, 3,399 with Other, and 640 with ISO14001 certification.